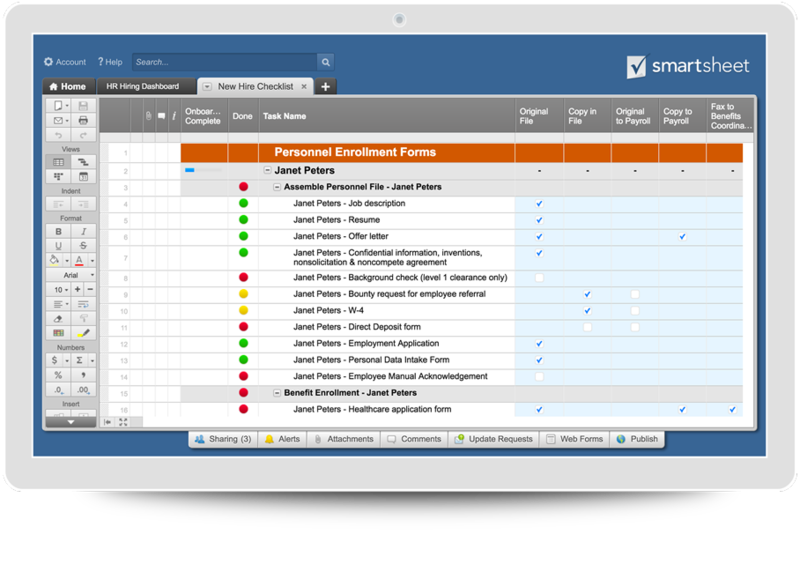 Smartsheet features Collaboration, File Sharing, Alerts & Reminders, Card View, Sights, Gantt Charts, Calendars, Google Apps integration, Mobile functionality, Web Forms, Cell Linking, Reporting and Resource Management. Looking for more information on Gantt Charts? 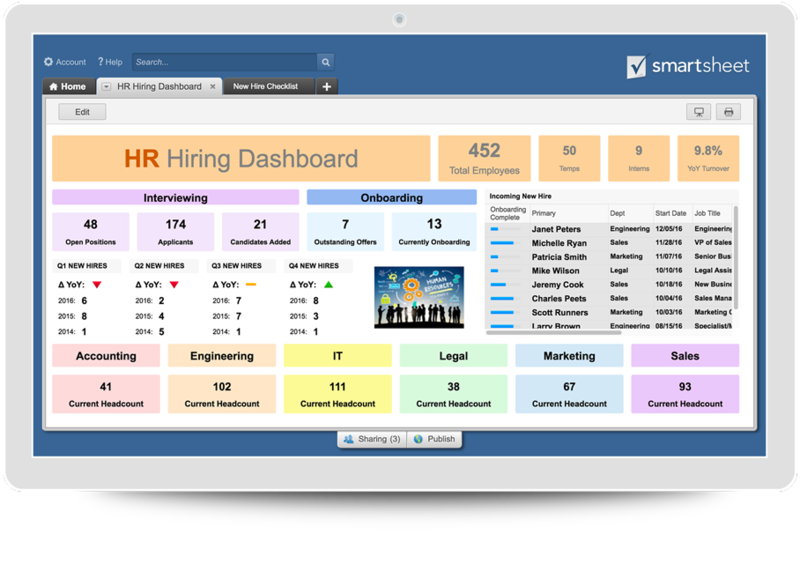 Smartsheet provides a comprehensive guide here. 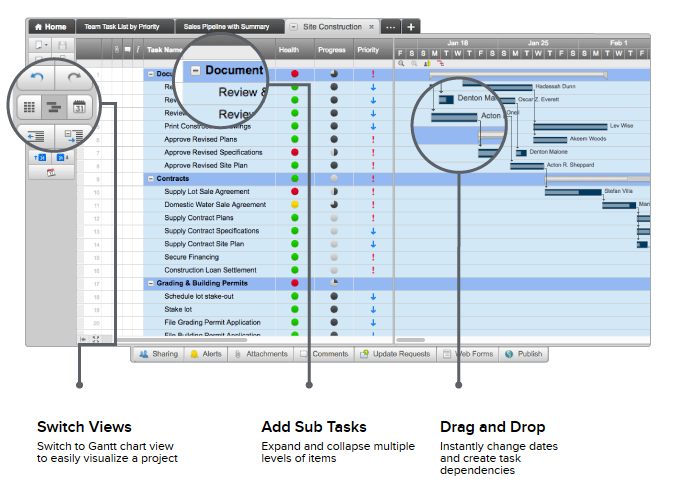 And if you are a Mac user interested in Gantt Chart software, here is a summary of the 10 essential features you need.